The thyroid is a butterfly-shaped, hormone secreting gland located in the neck. It is a powerful gland and its impact extends to every cell of the body. Chief functions include body temperature regulation, weight loss management, metabolism management and energy channeling in the body. Hypothyroid is a condition where the thyroid gland is underactive. Hypothyroidism is the most common thyroid disorder and is fast becoming a potential epidemic. Undiagnosed suffering may last many years and symptoms often seem to overlap with those of other diseases. Like in the case of a myriad of other diseases, it’s best to adopt preventive nutritional measures, to fight this disease before it starts. Prevention of becoming hypothyroid, is key. Foods like sugar, caffeine, refined carbs and artificial sweeteners should be kept at bay as much as possible. An intake of healthy fats and healthy protein sources should be increased, if you are trying to avoid getting hypothyroidism. Healthy fats help build thyroid hormones. Scarce intake of these fats can lead to hormonal imbalances and an underactive thyroid, making you hypothyroid. Avocado, ghee, milk, nuts, olive oil and seeds contain healthy fats. Hydrogenated polyunsaturated fats like canola corn oil and soy interfere with thyroid production and should be avoided. Proteins are among the most essential macronutrients. Through proteins, hybrid hormones are transformed into the organs, tissues and cells. Thyroid functions are normalized, to a great extent, through the intake of plant based proteins. Include them in your daily diet. 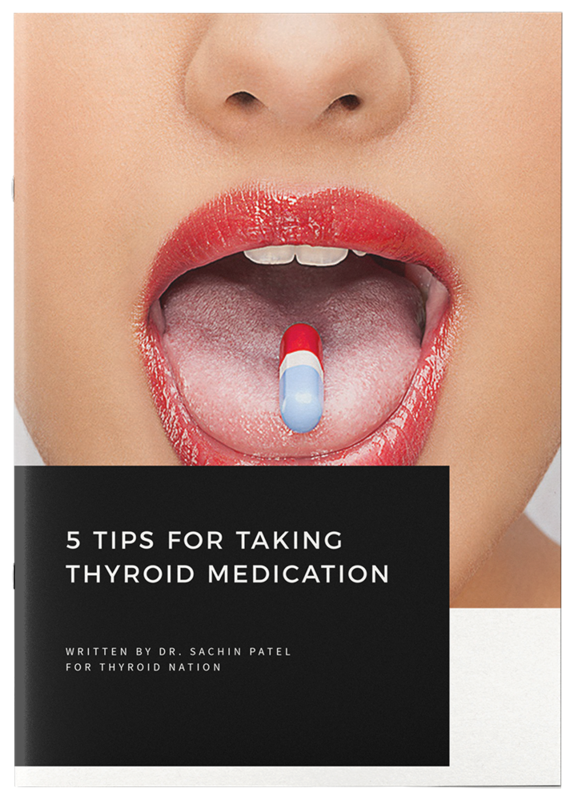 The body requires iodine in the production of the thyroid hormone. Iodine is an essential mineral and a lack of it in daily diet can lead to underactivity in the thyroid gland. Iodine supplements can also be taken in consultation with the doctor. Natural iodine sources are fish, sea vegetables, asparagus, Himalayan salt, Celtic Sea Salt, mushrooms, beans, eggs and yogurt. Glutathione is an antioxidant with great power to heal the thyroid tissues. Though the liver produces glutathione, a poor dietary regime might often lead to deficiency of it. Foods that aid in glutathione production include asparagus, garlic, avocados, organic red meat, turmeric, eggs, tomatoes and bananas. Some cruciferous vegetables like cabbage and broccoli also contain glutathione. Goitrogens are compounds that deter thyroid functionalities. There are several natural and healthy food that contain this compound. Examples include kale, watercress, cabbage, broccoli, millet, pears and peanuts. These foods are being avoided, which should not be the case. However, care should be taken not to eat them raw. Antibodies intolerance can be a major reason behind a less functional thyroid gland. Especially, when there is Hashimoto’s disease. The molecular structure of gliadin, the protein portion of gluten, closely resembles the thyroid gland. When gliadin breaches the protective barrier of the gut and enters the bloodstream, the immune system puts it in the ‘queue’ for destruction. These antibodies to gliadin also cause the body to attack thyroid tissue. Eating foods that contain gluten, means that your immune system will attack your thyroid if you are prone to thyroid disease. 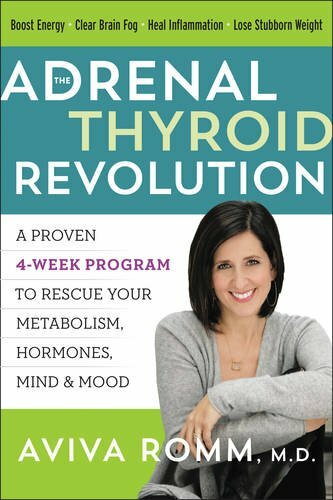 Adrenal gland care is tantamount to caring for your health and your thyroid. They are so small, no bigger than a walnut and rest on top of your kidneys, but they are responsible for one of the most important functions in your body, managing your stress. Food habits should be devised to take special care of the adrenal glands. Plenty of rest and vitamin C, can assist your adrenal function. If there is a chance you are Hypothyroid, or show any symptoms of adrenal fatigue, get checked by your healthcare or functional medicine doctor. Apart from food sources like gluten and soy that might be harmful to the thyroid, there are several other things to consider to avoid becoming hypothyroid. Such things like non-stick cookware, heavy metals, BPAs, plastic bottles and bromine need to be eliminated and avoided. Switch to stainless steel water bottles and cooking utensils. Chlorine and fluoride should be avoided to help prevent becoming hypothyroid, as well. Use fluoride free toothpaste whenever possible. The thyroid gland bears extreme sensitivity to radiation. X-rays of the head, neck, or collarbone area, need to done with a lead thyroid collar. When getting X-rayed, even at the dentists office, to avoid being needlessly exposed to radiation, ask for a lead thyroid collar. research on EHIC cards. Follow her on Google+. 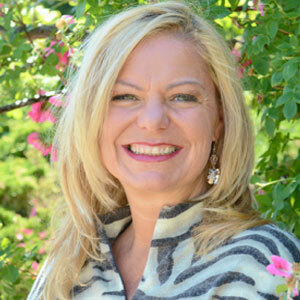 Questions or anything to ask Zara about becoming hypothyroid and prevention? We want your thoughts in the comments section–Please! 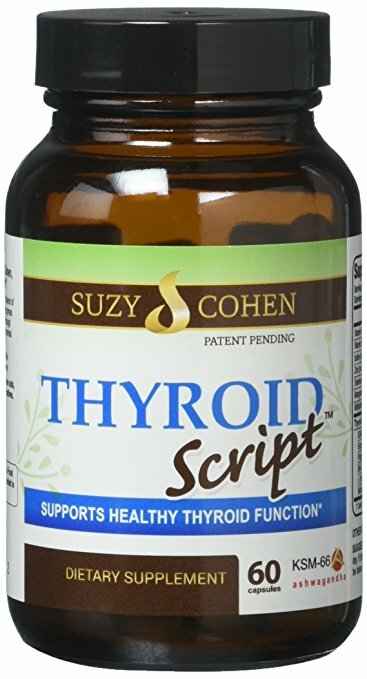 I’ve been suffering hypothyroidism for four years now and am taking 75 mcg levothyroxine, is it safe for me to have injectable glutathione? Thank you for your reply and have agood day!